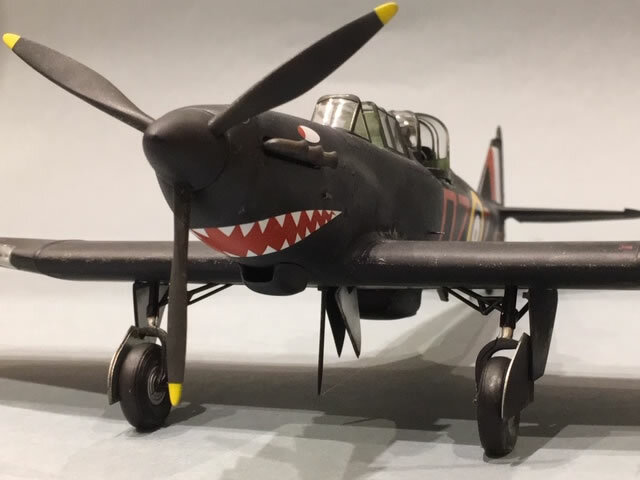 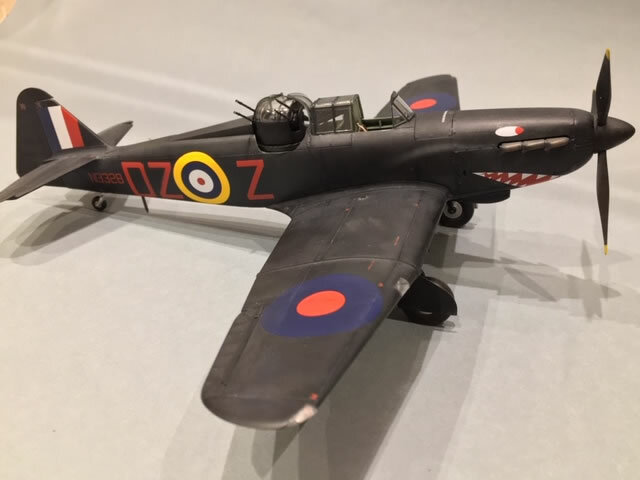 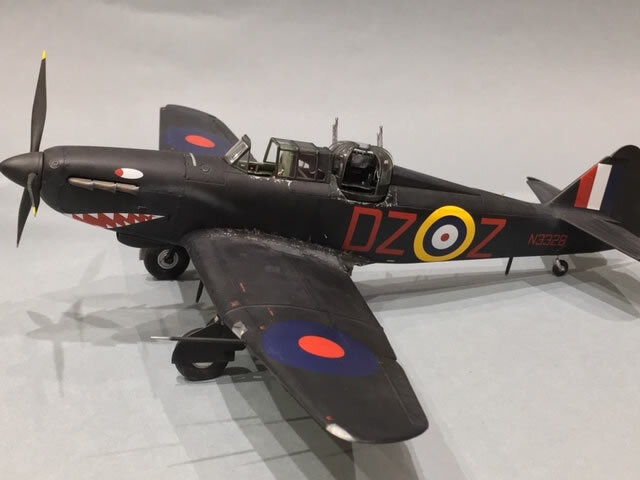 This time I would like to submit to your evaluation my latest build, Airfix 1/48 Boulton Paul Defiant NF. 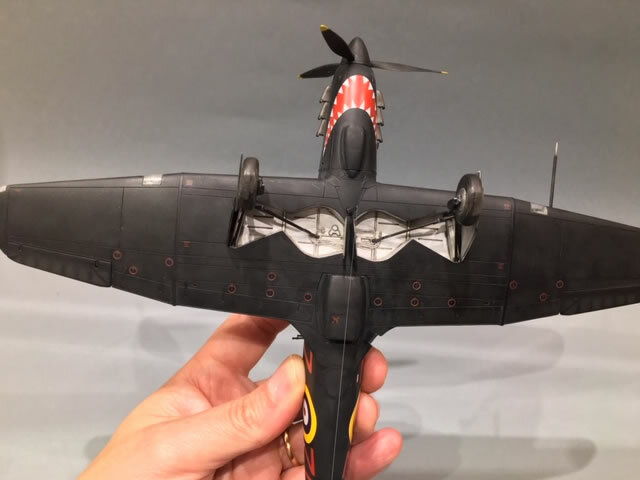 Hope it makes it to a future HyperScale article. 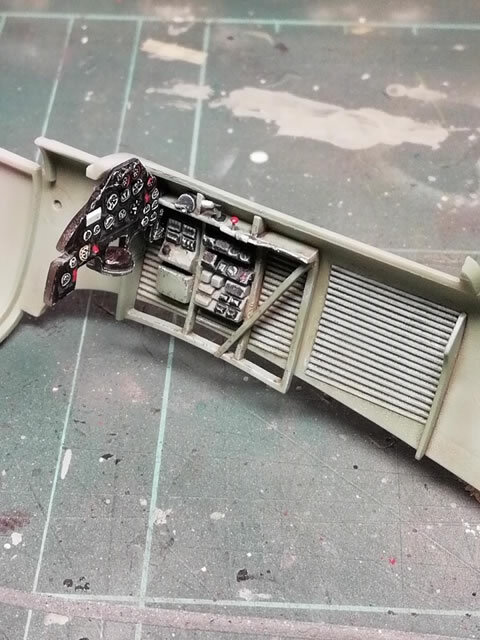 Airfix kit with the addition of a few Quickboost items, like the gun barrels and the engine exhaust. 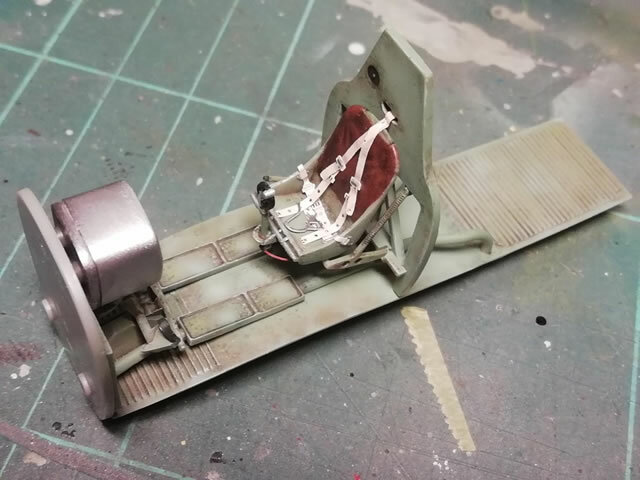 These are both worthy additions as they are far better than the plastic parts, and also the landing gear doors, which in afterthought I don’t recommend that much. 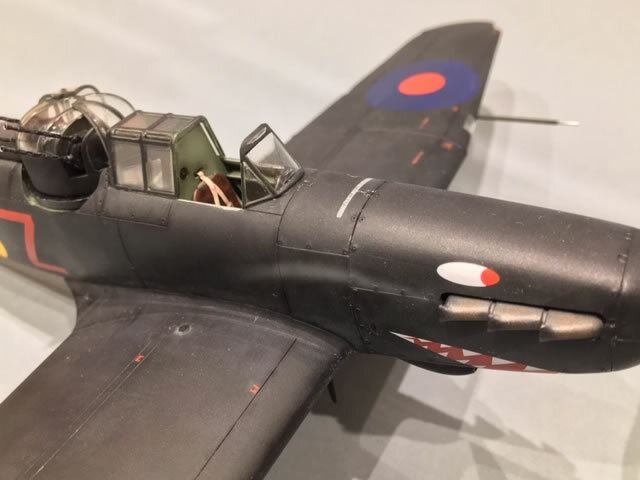 I know this subject has been made to exhaustion but it is the most spectacular of all Defiant used in the night fighting role, as far as I know. 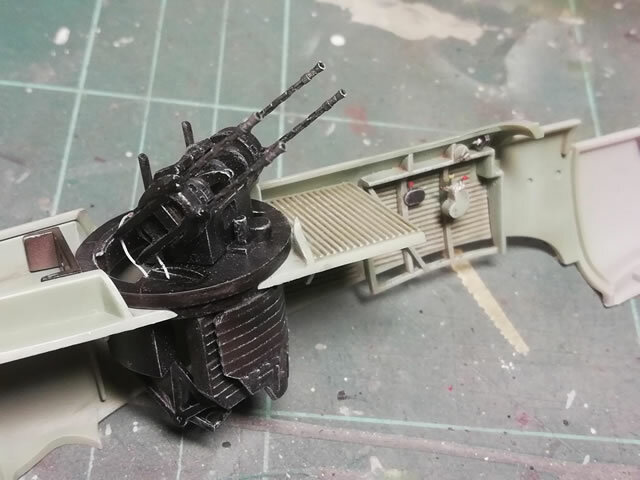 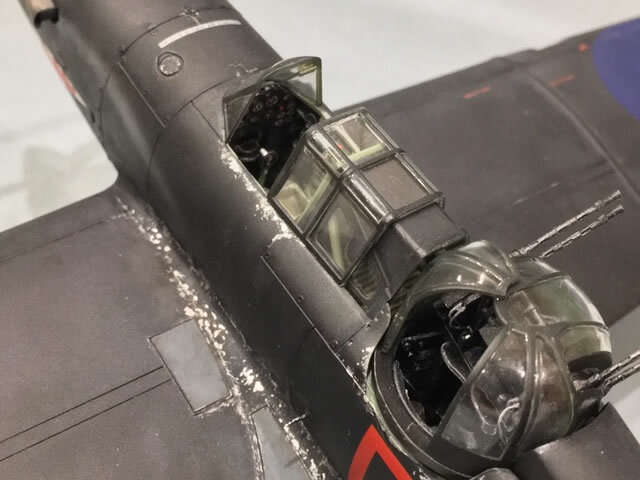 Scratched parts were added in the cockpit, fuselage and rudder lamps, and climbing steps for the crew to get on board, and the roll bars behind the pilots seat plate, oddly absent from the kit.